It's been awhile since I did a luxury hotel round up for the Raleigh-Durham-Chapel Hill area. As I've mentioned before, it's important to not just think of our area's local luxury hotels as only frequented by out of town guests. 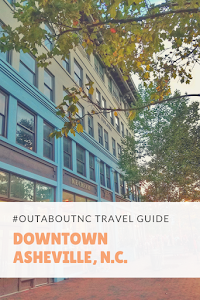 With award-winning restaurants on site, our area's luxury hotels are places for Triangle residents to enjoy, too. Here are some events that I think are exciting this summer. The Washington Duke Inn and Golf Club in Durham, N.C. 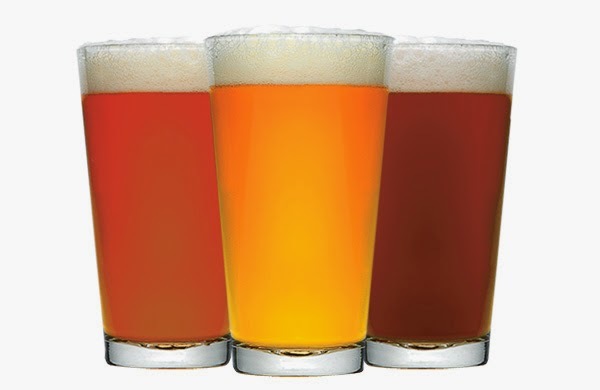 I look forward to kicking off the Washington Duke Inn's beer dinner series this summer. The first one will be held on June 12 in conjunction with Mystery Brewing in Hillsborough, N.C.
Next Thursday, Erik Lars Myers of Mystery Brewing Co. and author of North Carolina Craft Beer and Breweries, Executive Chef Jason Cunningham and Chef de Cuisine Murray Healy of the Washington Duke Inn & Golf Club will present a multi-course beer-inspired menu on the Terrace on the Green. Erik will come to the Inn hauling kegs straight from the brewery! 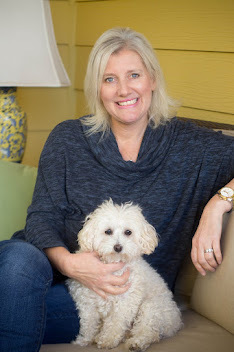 He’ll serve ﬁve small batch collaborative beers including one only served at Mystery Brewing’s Tap Room, as well as the Inn’s exclusive Nanaline, named after Doris Duke’s mother. I've been in Erik's company for another event, and I am really looking forward to this dinner and the opportunity to try more of his brews. This will be the prelude to my daughter's dance recital weekend, and as you'll see from what I wrote in the News and Observer, I need to kick back a little before I have to make the "donut bun." Other beer dinners are planned with Carolina Brewery on July 16 and FullSteam Brewery on Aug. 13. The cost is $49 per person and $39 for Executive Club Members. For more information: 919.493.6699. 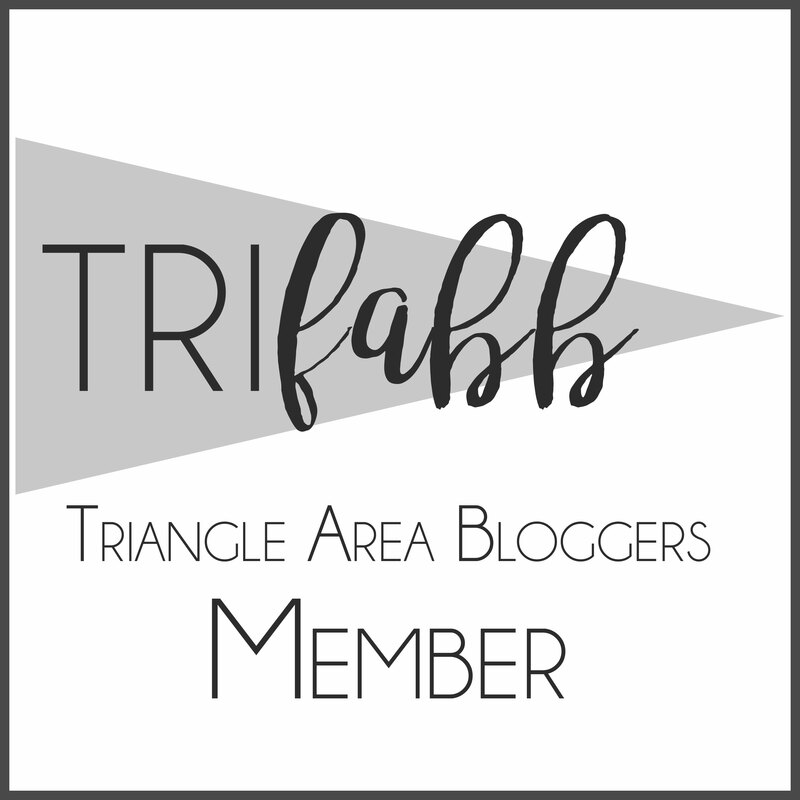 Fearrington Village in Pittsboro, N.C. I spent some time at Fearrington Village last month, and I am in love with the Inn, Restaurant and Spa. Fearrington has live music on Thursday, Friday, and Saturday evenings at the Roost, weather permitting. The Fearrington Granary is a great place to have dinner in addition to the more formal Fearrington House Restaurant. 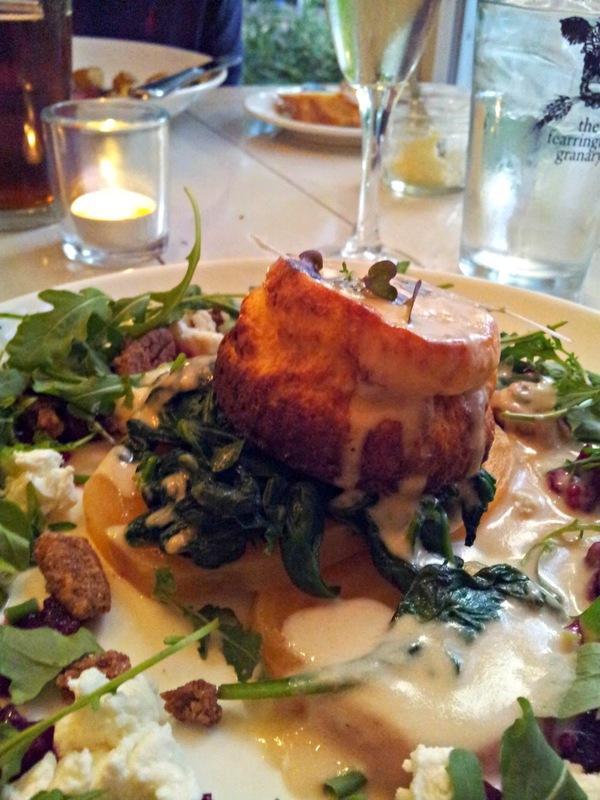 While dining at the Granary, I chose the Twice Baked Goat Cheese Souflee for my entree with beets, spinach, watercress, and pecans. It was delicious. Be sure to visit the Fearrington Village calendar for upcoming wine dinners and other events. The Umstead Hotel and Spa in Cary, N.C.
Hai Tran, the Umstead Hotel and Spa's sommelier coordinates a great wine tasting called Umstead Uncorked on the last Thursday of each month. Each wine tasting centers around a different theme, and Chef John Childers prepares a few small bites to with the tasting. On June 26, Hai will have a Red, White, and You theme. I always love Hai's themes. 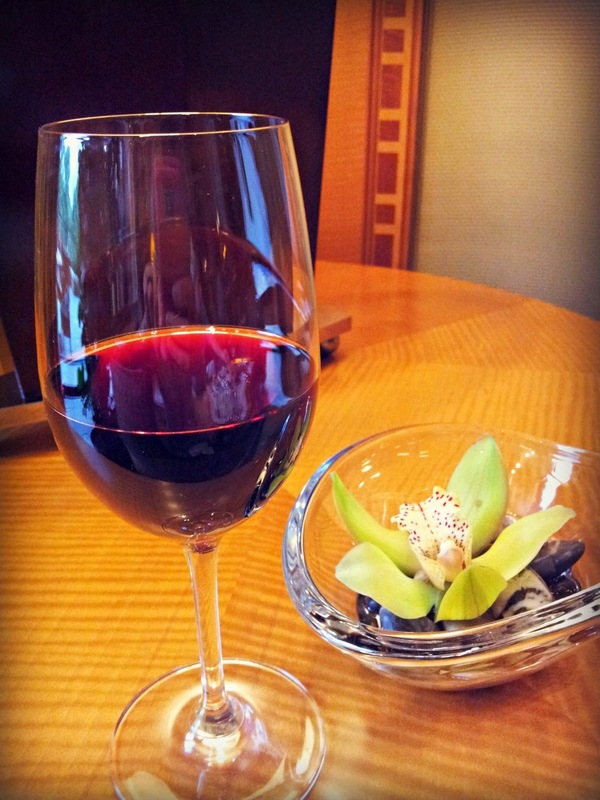 In this tasting, you will discover American beauties to help you prepare for Independence Day celebrations. The cost is $40 per person. These events are fun, and I think it would be fun for a few girlfriends to do together. It is at least four glasses of wine so you may want to grab a burger on the terrace after the event. The Carolina Inn in Chapel Hill, N.C. The Carolina Inn has its Fridays on the Front Porch all summer, and on June 14, the Inn will have a Moonshine tasting reception. The special guest will be Moonshiner Wayne, cast member of the Discovery Channel's “Moonshiners,” during its Moonshine Tasting. You will be able to sample a variety of North Carolina made moonshine and enjoy culinary delights while conversing with “Hill Billy” Wayne. One of his very own stills will be on display for you to view. 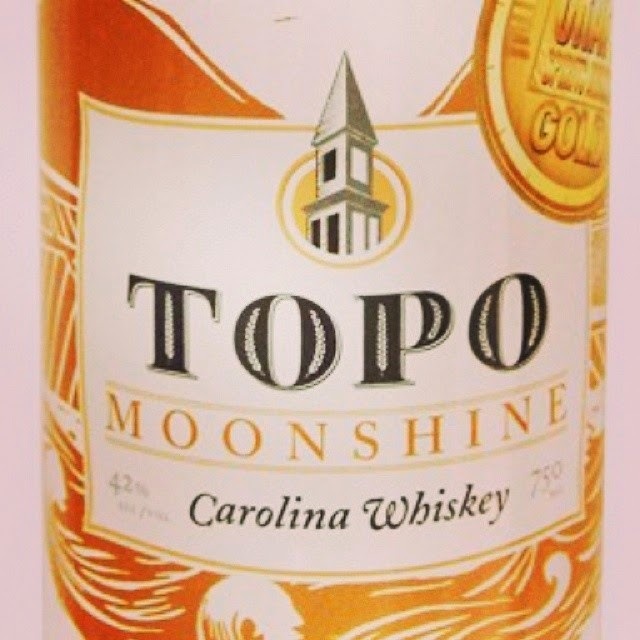 My favorite distillery, TOPO, will have its Organic Carolina Whiskey Moonshine available to taste. The cost is $55 per person. A few seats are still available for this event on June 14. Call for reservations at 919.918.2735. I'll be back on Thursday for Instragram Travel Thursday.